2) 2 + Years of Project Management experience. 4) Effective Project Management skills. 5) Knowledge of various programming applications. 6) Excellent knowledge of Software Development Life Cycle (SDLC) and Methodologies. With 7 swine flu death being recorded in INDIA , it will be all important to keep a ready recknor at hand. More so we need to be aware of the correct symptoms and the right place for treatment. 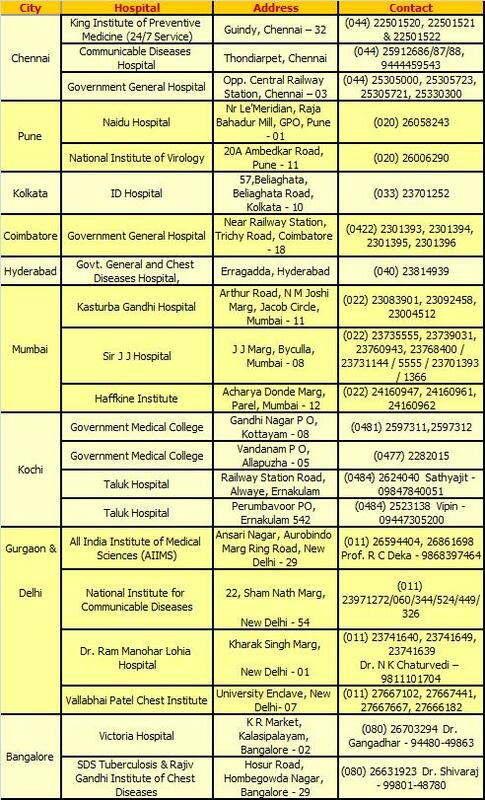 So in case we have someone who is seen to have symptoms we could guide them to the right hospital. 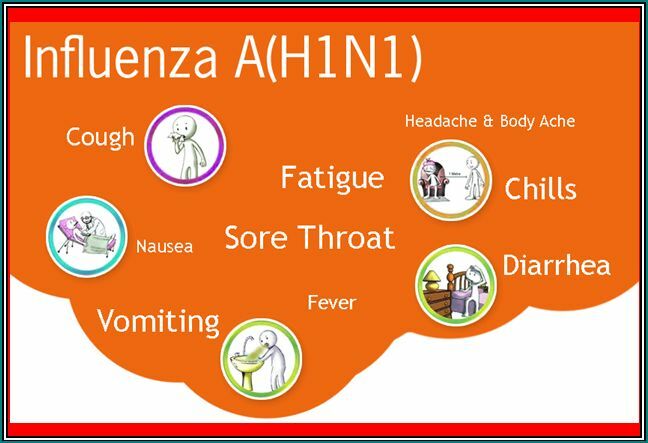 The attached presentation would give you additional details about the swine flu, its symptoms and the actions that need to be initiated. As a Unified Force we can stop the spread of this EPIDEMIC and cure the affected ones with timely and correct treatment. Please forward the brochure to as many known people as possible so as to make them aware and be part of the Unified Force. Maintaining discipline across the team. – Excellent communication skills in English & Hindi. 1 yr would be considered for this position.